Home / Shop / Life Assortments / Celebrate Life Assortment of 4 – Happy Birthday! 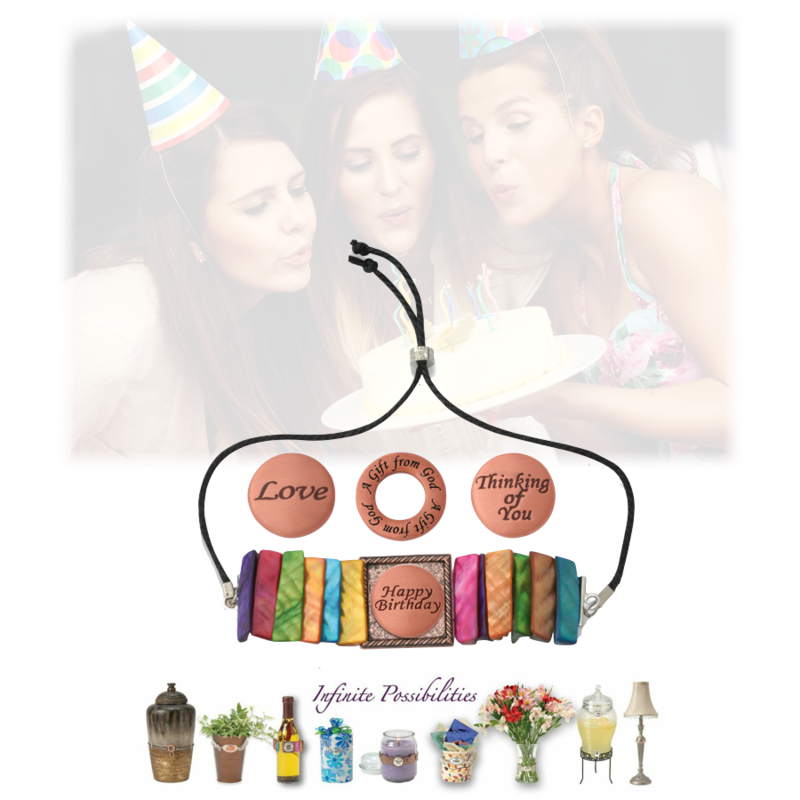 Celebrate Life Assortment of 4 – Happy Birthday! 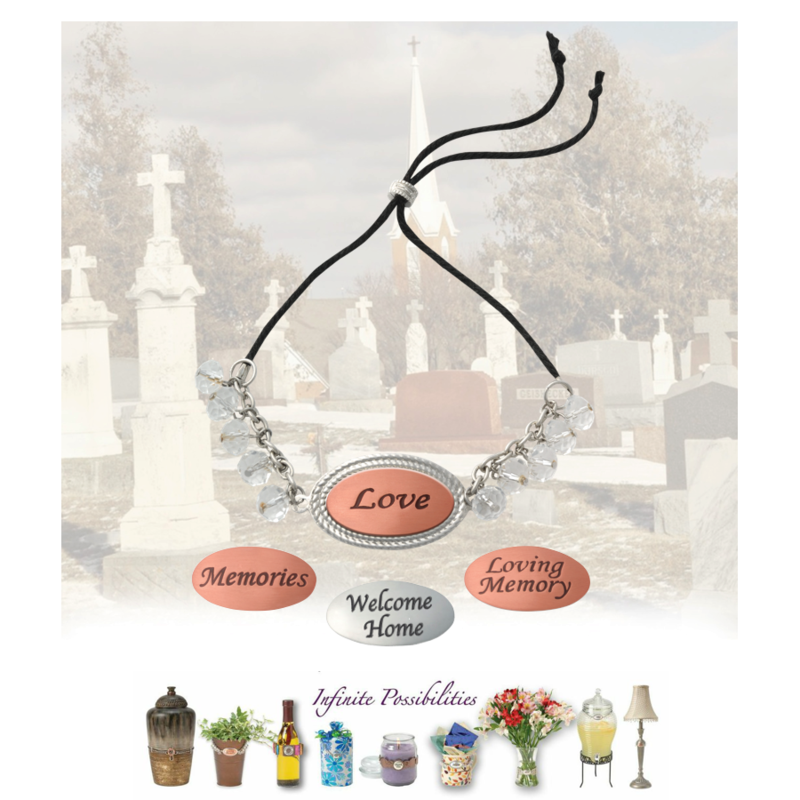 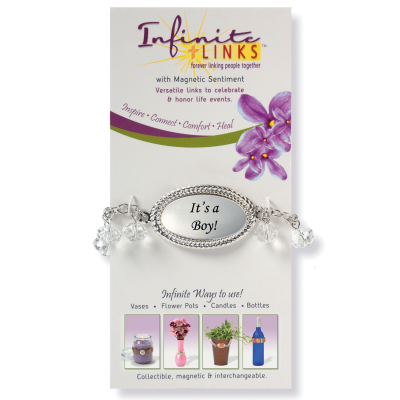 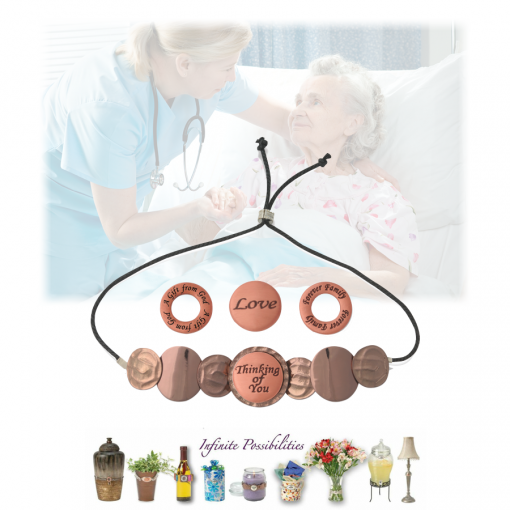 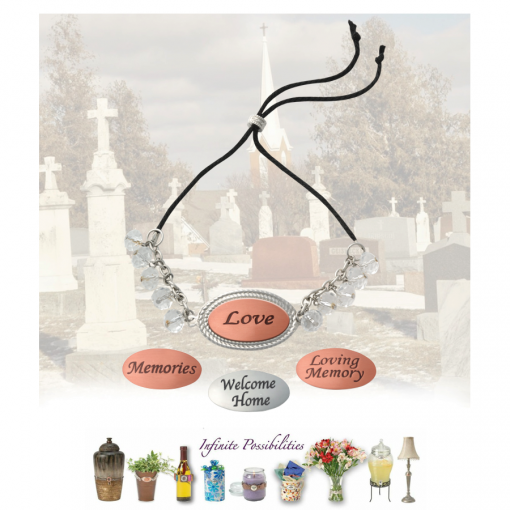 Infinite Links celebrates and honors all your life moments, from the beginning with “A Gift from God” to the end with “Loving Memory.” Capture the emotion of all your life moments in between as well! 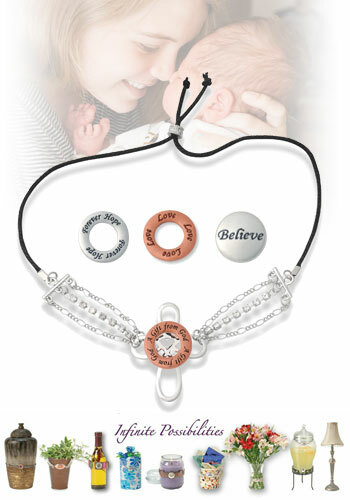 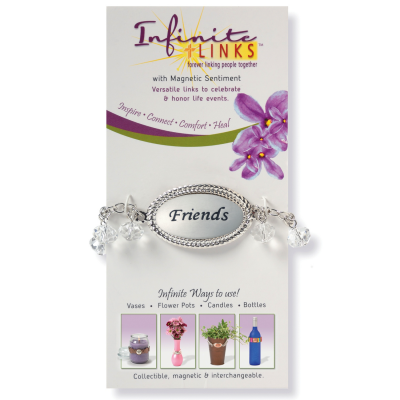 Includes Celebrate Link with 4 sentiments of Happy Birthday, Thinking of You, A Gift from God, & Love.